Two words: Asian fit. Friends and founders Hau and Hoong’s Pott Glasses have discovered that there is a real, practical need for glasses that fit Asian features better – we have higher cheekbones, lower nose bridges and wider faces than Caucasians, for whom most Western eyewear brands are designed for. 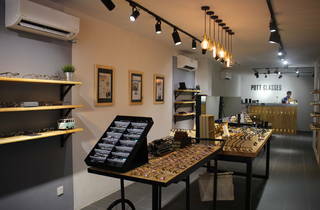 The Malaysian-made label carries dozens of designs, in different colours and styles from RM265 a pair – including clubmasters, oxfords and wire-rim glasses. 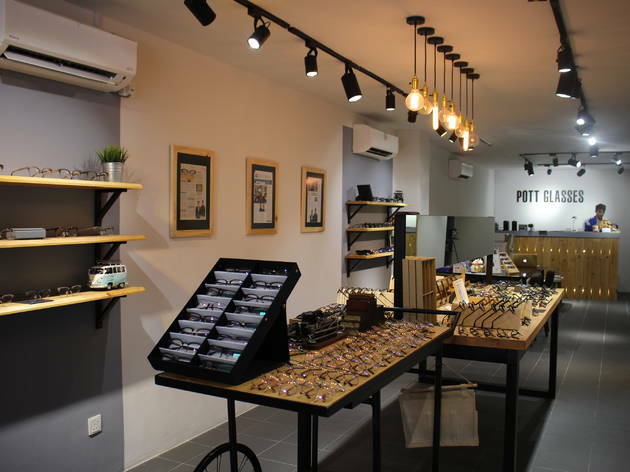 If you can’t come to Pott Glasses, Pott Glasses will come to you: the boys have a door-to-door try-on service, so you can select up to 16 pairs and they’ll bring the glasses to you to try on. As a bonus, for every pair of glasses sold, they donate one to those in need.